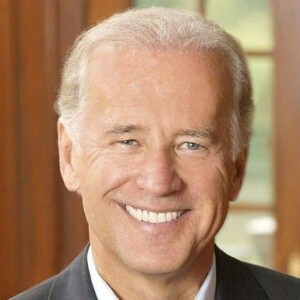 In his recent speech at the 2008 Democratic National Convention, Joe Biden summarized many men’s feelings when he stated that "a father knows he’s a success when he turns and looks at his son or daughter and knows that they turned out better than he did." But some dads have questioned how much support the vice-presidential candidate has actually given to the cause of fatherhood. One of the senator’s proudest accomplishments is the passage of the Violence Against Women Act, certain sections of which have been widely criticized by fathers’ rights activists. VAWA states that a woman can obtain a restraining order against her husband because she fears him, regardless of whether there is evidence of violence. Critics claim this gives women an unfair advantage in custody battles and robs families of their fathers. At the same time, Biden’s personal commitment to fatherhood can hardly be questioned. After his wife died in a car accident in 1973, the Delaware senator devoted himself to single parenting for the next four years, until he remarried. Whether Biden is seen as a threat to fathers or a protector of families, one thing is for sure – dads across the country will watching the upcoming debates and election with a close eye.